Sandeep Ssingh, one of the producers of ‘PM Narendra Modi’, has defended the credit given to lyricist Javed Akhtar on the movie’s poster. Akhtar had expressed his surprise over the mention, saying he hadn’t written a song for the movie. 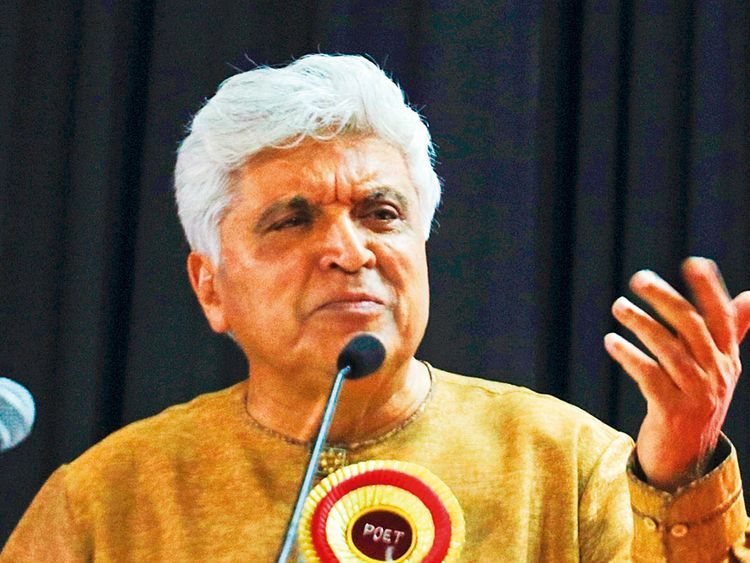 “Javed Akhtar is one of the highly regarded poets and lyricists of our nation and I have grown up watching his films and songs. He knows all of us so, before tweeting on the matter, he could have just made a call,” Ssingh said. “We bought the copyright of the song before using it in our film. Our music department followed the process,” he added. He also posted a snapshot of the trailer’s video in which his name was mentioned among several other artists in the lyrics category. “Even he could have done the same thing. He knows Vivek [Oberoi, the film’s lead actor], he knows Bhushan Kumar of T-Series. Before tweeting, he could have contacted us,” the producer replied. According to a statement from Ssingh: “T-Series being the official music partner of our film... we have taken the songs ‘Ishwar Allah’ from the film ‘1947: Earth’ and the song ‘Suno Gaur Se Duniya Walon’ from the film ‘Dus’, thus we have given the due credits to respective lyricists Javed Sahab and Sameerji”. Many claimed that the trailer that was shown to the media last week was different from what is available on YouTube for public viewing. Are the makers trying to avoid the projection of the 2002 Gujarat riots in the film? The movie is releasing in India on April 5, a few days before the commencement of the Lok Sabha elections in India. But a leader of the DMK in Pollachi in Tamil Nadu has reportedly written to the Chief Election Commissioner seeking a ban on the release of Modi’s biopic until the Lok Sabha polls get over.